The current version available for use is Version 2.1, which can be downloaded from the menu on the right. Please contact our Head of Certification, Matteo Bigoni, if you would like to find out more about Certifying debt instruments. Climate Bonds Initiative is currently finalising the development of the latest version, (Version 3.0). The draft can be downloaded here. It may not currently be used for Certification. The development of this latest version is based on feedback from green finance markets stakeholders, similar to the processes used to develop previous versions. Comments on this draft are very welcome and should be sent to Rob Fowler (rob.fowler@climatebonds.net) and certification@climatebonds.net. 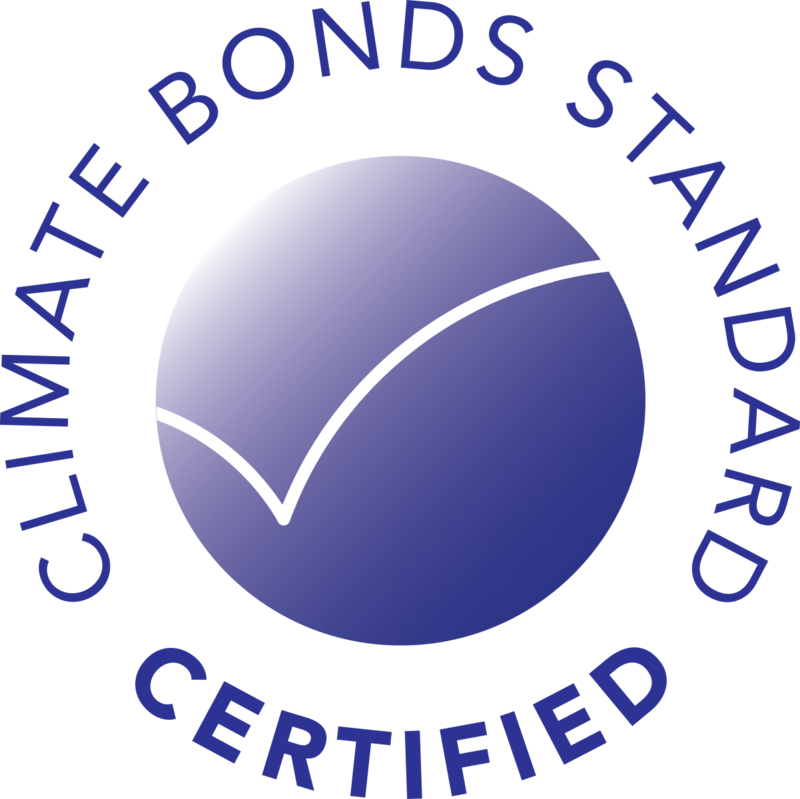 The final draft of Version 3.0 will be put forward to the Climate Bonds Standard Board for consideration in the coming months. Version 3.0 incorporates the most recent Green Bond Principles (GBP) 2018 to reinforce a framework with global and widespread applicability. It also harmonises with other regional and international approaches, such as the Green Loan Principles, the EU Green Bond Standard (draft) and the ASEAN Green Bond Standard. The structural changes clarify the alignment with the GBP 2018 structure and also includes smaller changes to the actual requirements of the Standard regarding characteristics of green bonds and assets, to establish international consistency in the green label. Increased requirements for disclosure, in line with GBP 2018. Standard Version 2.1, released in January 2017, incorporated a range of process improvements including an expansion of the range of debt instruments that could be Certified under the Standard and the inclusion of a Programmatic Certification option that streamlined the verification process for regular issuers with large portfolios of eligible assets. The Programmatic Certification option has been very popular among large multiple green issuers including global banks, US municipalities, transport operators and energy companies. This revised version of the Standard is based on all the valuable feedback we received from issuers, verifiers and existing partners as well as on the need to adapt to the demands of the fast-growing green bond market. It also fully integrated the 2016 update of the Green Bond Principles(link is external). The inclusion of a Programmatic Certification option that will streamline the verification process for regular issuers with large portfolios of eligible assets. Standard 2.0 was released in December 2015, in order to provide the investment community with improved guidance for climate and green based investments following the success of Paris COP21.